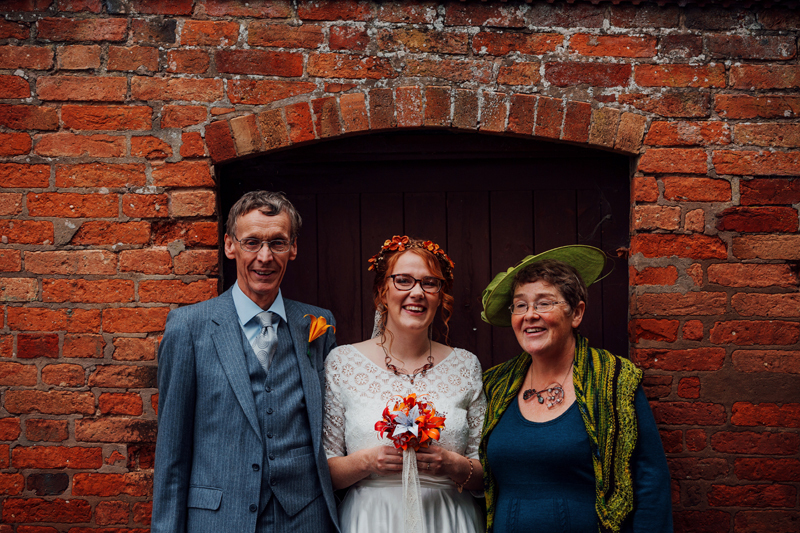 In February 2016 I had the honour of working on a jewellery commission project for a wedding. 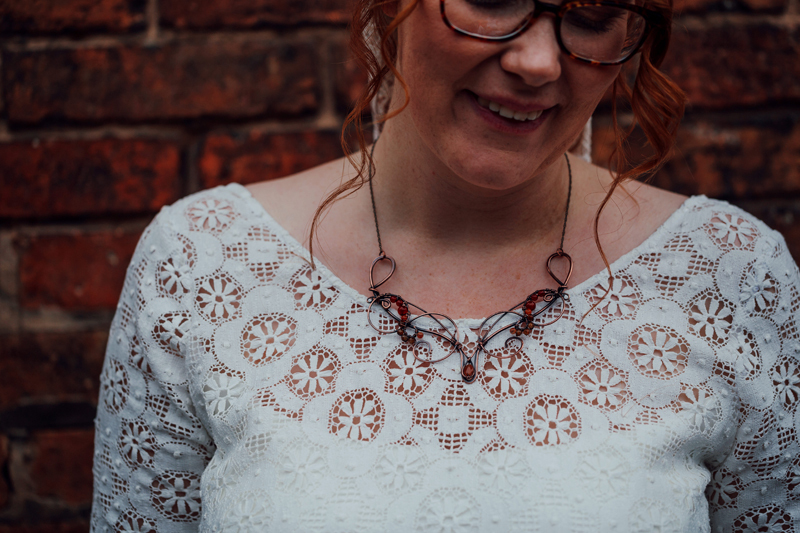 The brief was to make three bridesmaids necklaces, a necklace for the mother of the bride and of course a necklace for the fabulous bride herself. Bridesmaids; Watery turquoise blues and greens with Chinese jade (Grade A jadeite) and amazonite semi-precious gem stones. Re-working one of my popular elven designs ‘Sacred Fire Neckalce’ to suit the bridesmaids colour palette. Bride; Autumnal colours of red, orange and brown agate semi-precious stones. 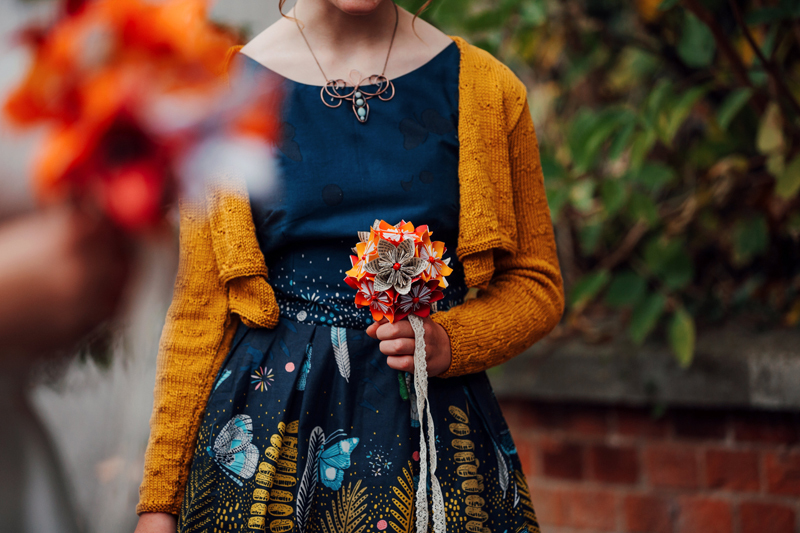 The bride requested a re-work of my popular ‘Moonlit Fern necklace’ with an autumnal colour palette. Mother of the Bride; My leafy drop necklace with copper scrolls wrapped with agate, Chinese jade, jasper and moonstone beads. Here’s the final pieces ready to go….. I would personally like to wish Victoria and her new husbands many congratulations and my very best for their life ahead, may it be filled with love, laughter and happiness. Thank you for inviting me to be a part of your bid day. I am honoured.